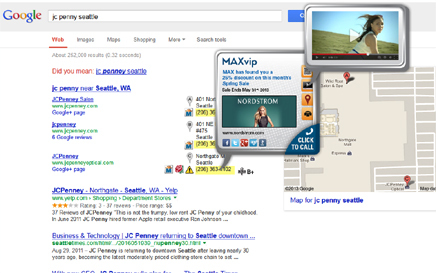 Try the MAXify browser enhancement for yourself and see what consumers experience as they search for your competitor. You too can enjoy the same benefits while at the same time get a feel for the power of intercepting new prospects and your competitor's customers. Click here to visit the MAXify.me download page.